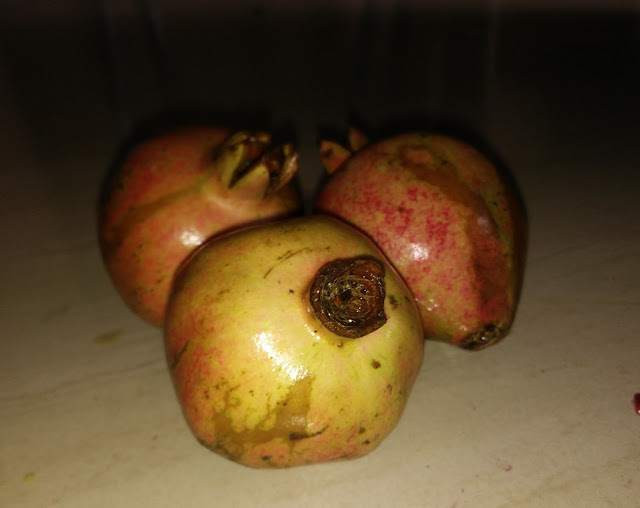 Photo / Picture of Pomegranate Fruit. 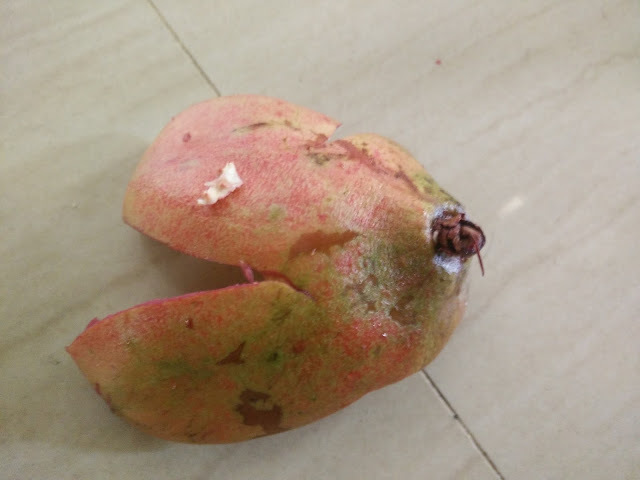 One of the healthiest fruit with lots of health benefits in it. 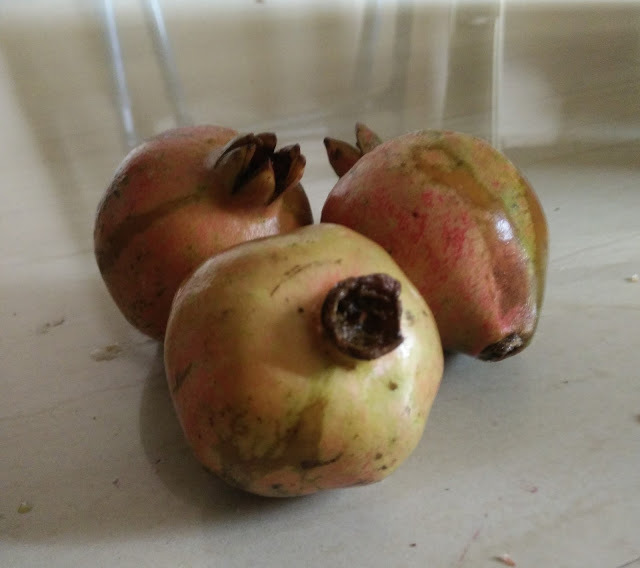 Pomegranates or anar the ‘fruits of paradise’ in ancient cultures. 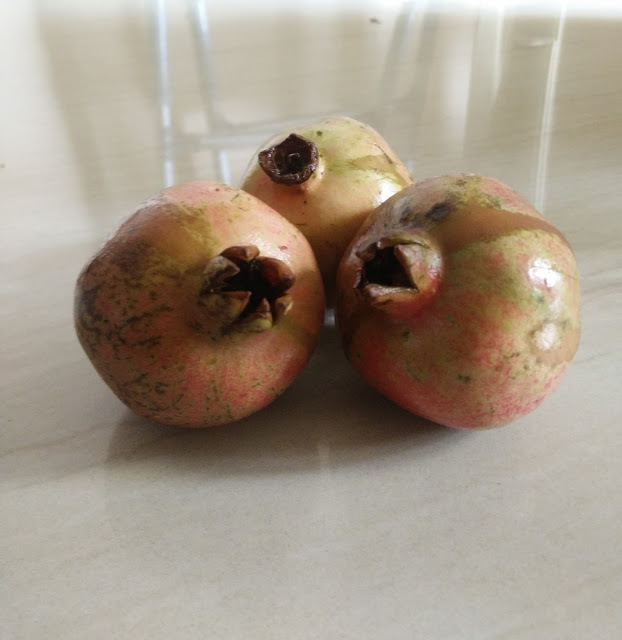 Traditionally, pomegranates are known as a symbol of health, with several Ayurvedic and herbal medicinal scriptures mentioning their use as a natural remedy. 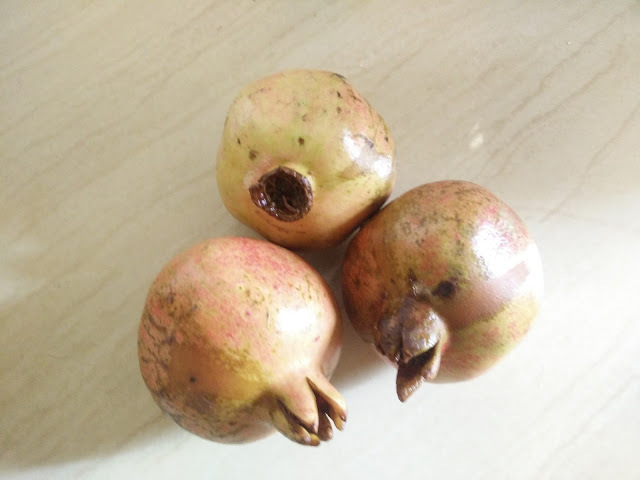 Pomegranates which were originally grown in Iran is now available worldwide. 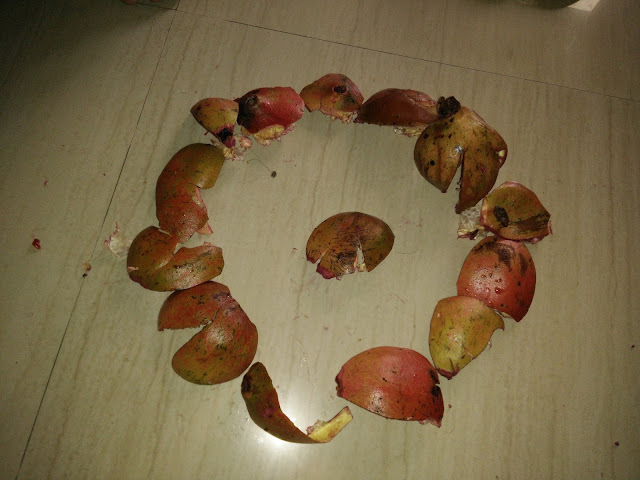 Pomegranates scientific name is Punica granatum. 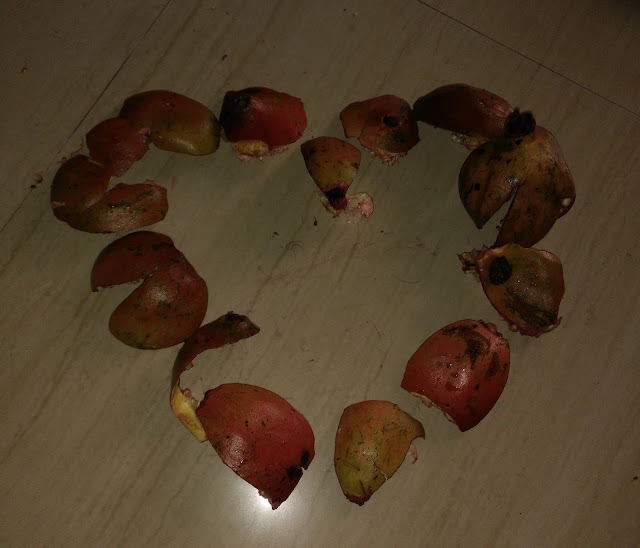 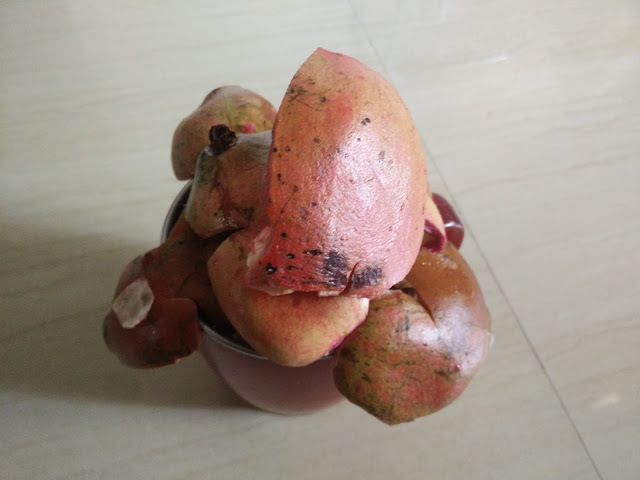 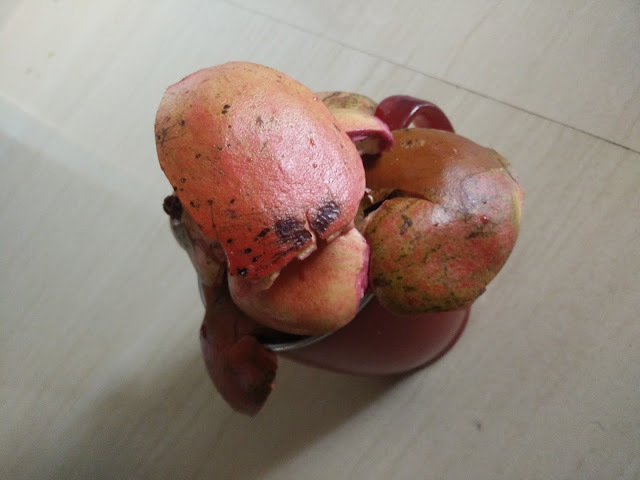 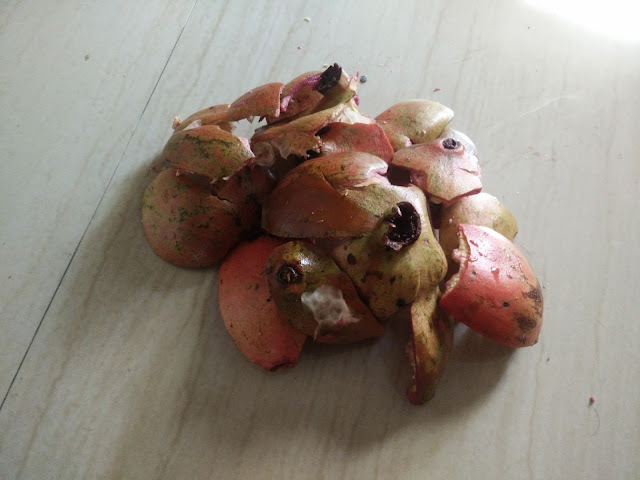 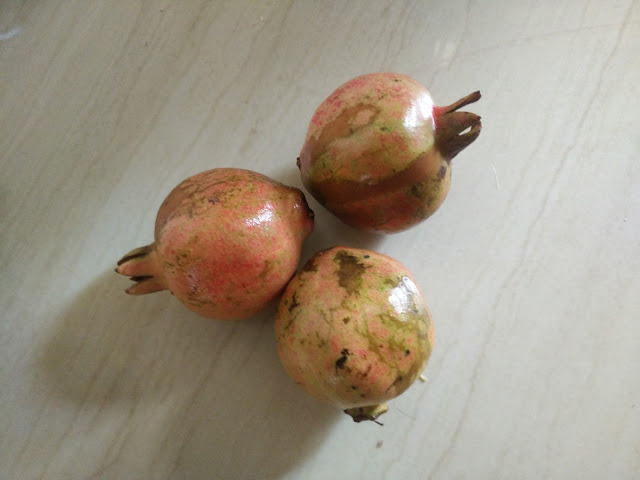 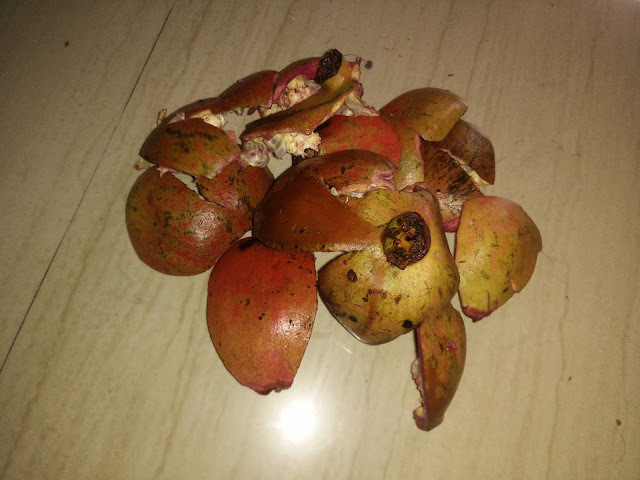 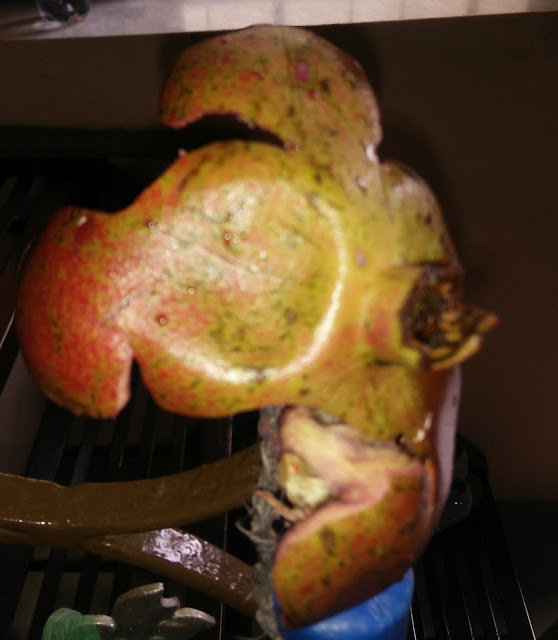 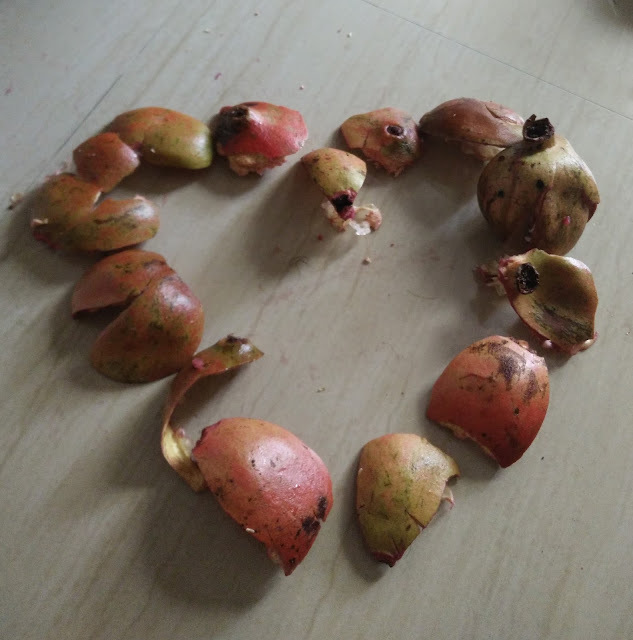 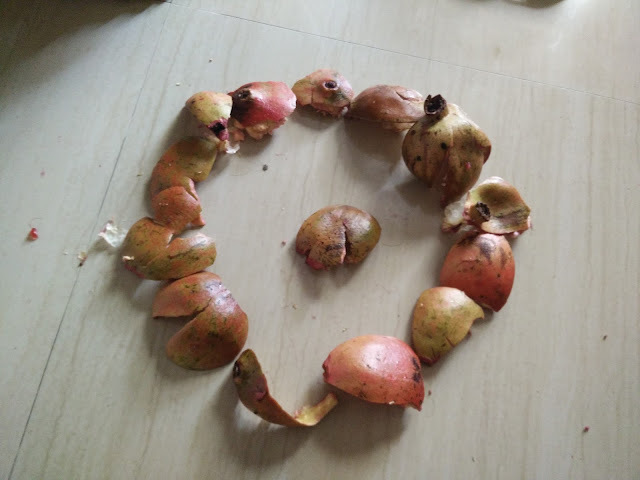 We all know this amazing fruit as pomegranate in english, Anar in hindi, Madhalanaranga in malayalam, Dalimbo in kannada, Dareem in Bengali, Dadamna in gujrati and Dalimb in Marathi. 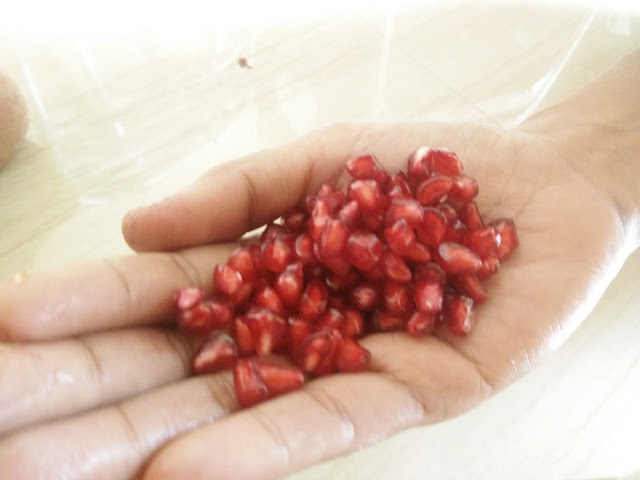 Pomegranates are rich in flavonoids and antioxidants. 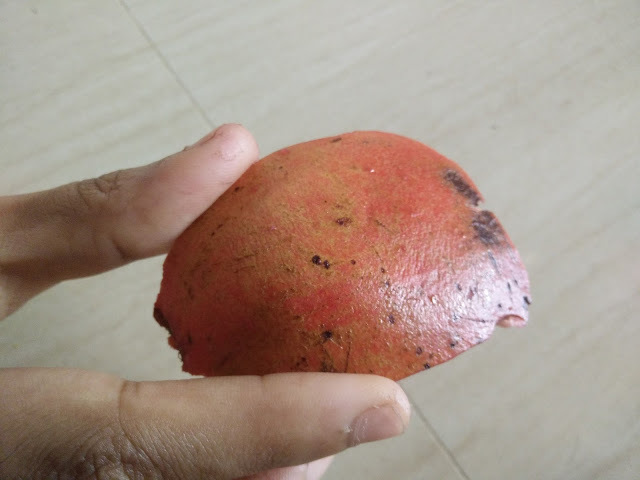 This fruit has many benefits for health, skin and hair. 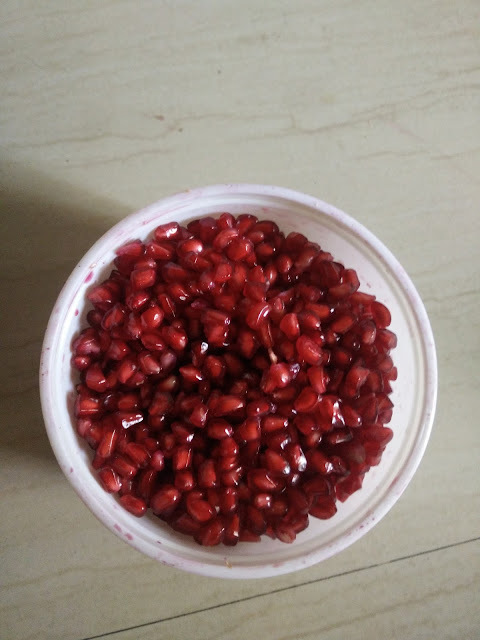 Pomegranates loaded with fiber, vitamin C, vitamin K and potassium.